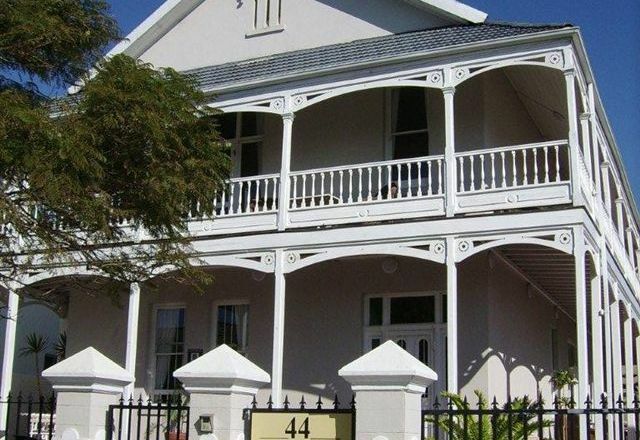 Zareba B & B Guesthouse is situated within the historical and quaint part of Port Elizabeth. 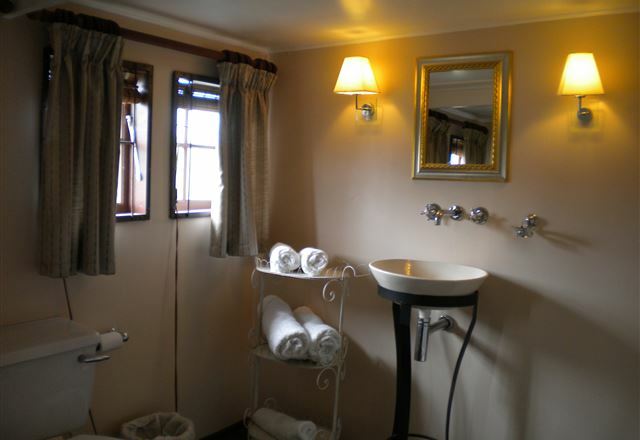 Zarebas accommodation facilities include three-bedrooms, all with en-suite bathrooms. The two upstairs rooms are easily adapted to a family suite. It is also a 10 to 15 minute drive to the airport and beach. Guest House on Irvine is a centrally located, secure and newly refurbished original Victorian home. We offer value for money, stylish and convenient accommodation for business travellers and families. 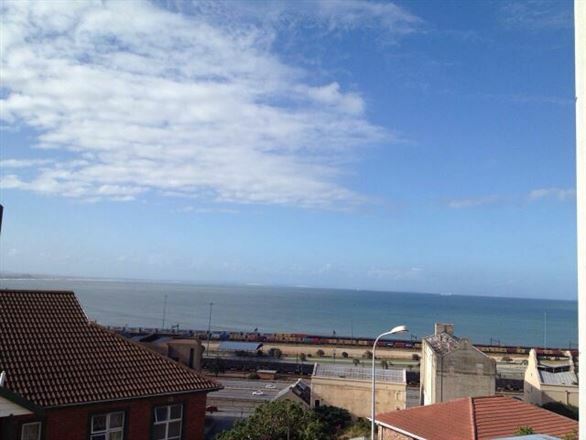 The Hippo Backpackers is an owner-managed lodge situated on Richmond Hill in Port Elizabeth. Homely and hearty, the Hippo is located in a central area of town, within easy reach of trendy restaurants and pubs. 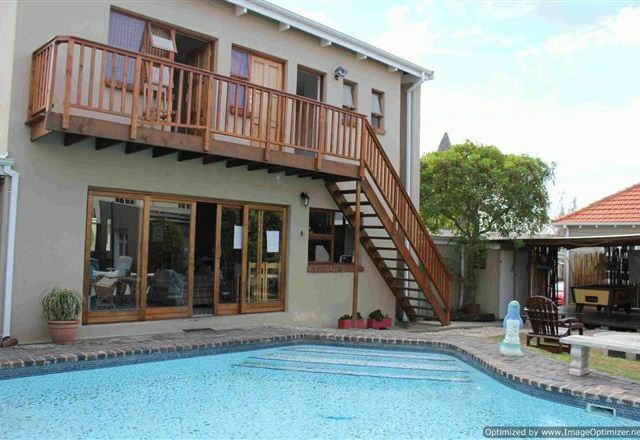 Situated in the popular historic suburb of Richmond Hill, Port Elizabeth. 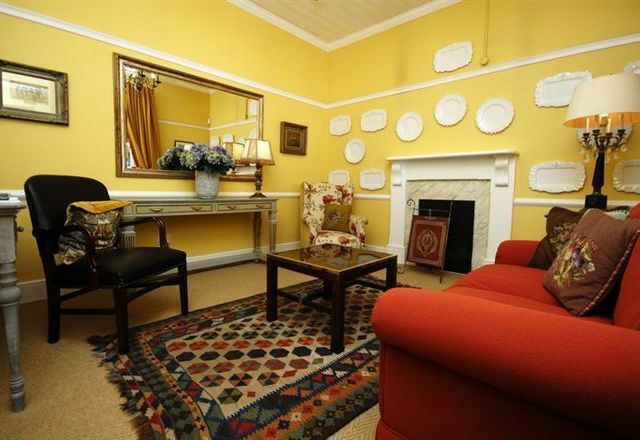 Belvedere Cottages offers luxury 3-Star self-catering accommodation. 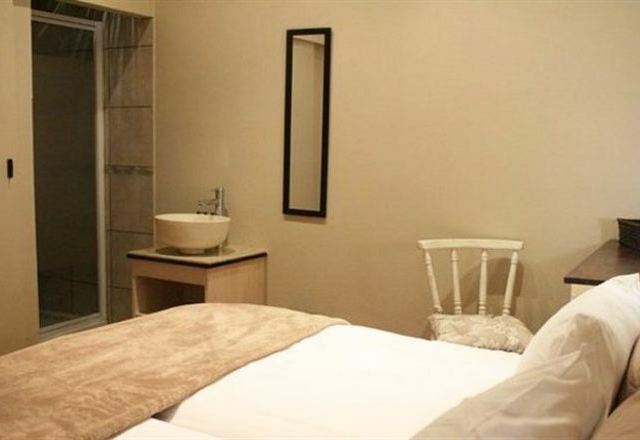 Belvedere Cottages self-catering accommodation Port Elizabeth, Nelson Mandela Bay. 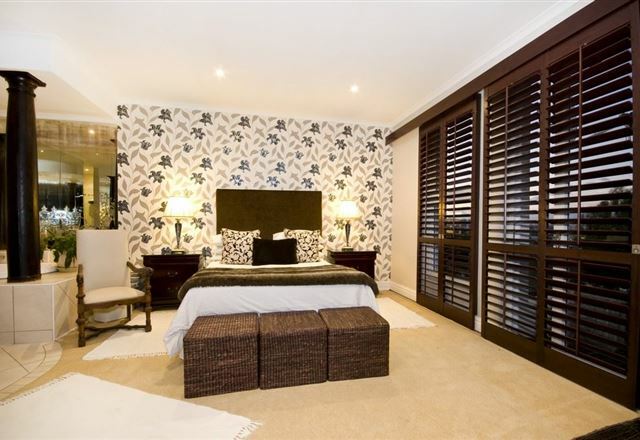 A9 Bayviews is a lovely apartment situated in the heart of trendy Richmond Hill. 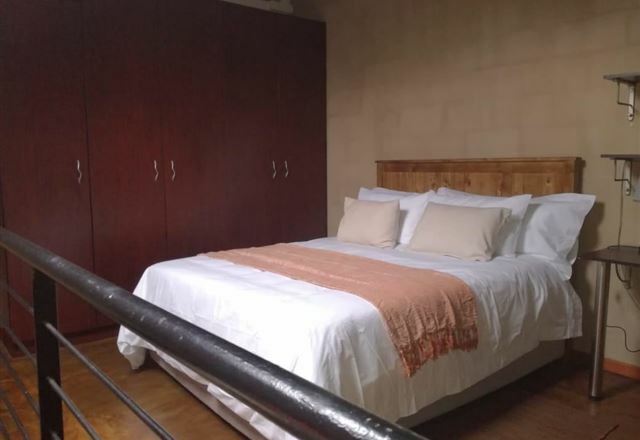 The cosy unit can comfortably sleep four people and is fully equipped for self-catering. The Etlen Court Penthouse is an elegant fusion of contemporary chic furnishings, set against bold prints, and classic colours with large mirrors that emphasise the spacious interior and illuminate all its high-end finishing’s and vast views.